T here is a monthly men's breakfast at 8:30-10:00am. It usually takes place on the last Saturday of the month. 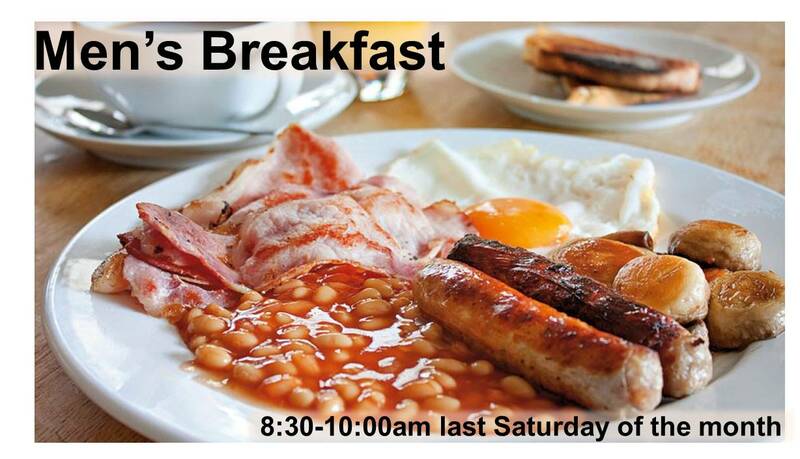 It's an opportunity for men to come together, enjoy a cooked breakfast and a 'thought for the month' is shared.